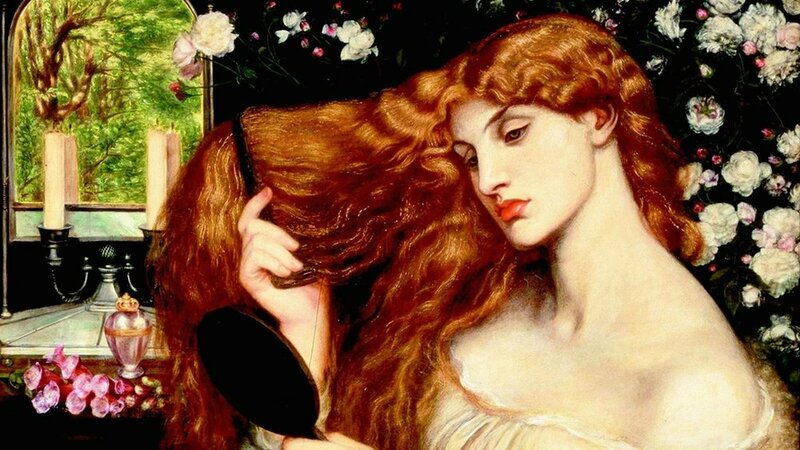 "Lady Lilith," by Dante Gabriel Rossetti, Delaware Art Museum. - and make sure to change the city/country to the city closest to your current location! … want to learn more about planetary magic? Sign up for my newsletter for upcoming classes, articles and more!